Better Product Sp. 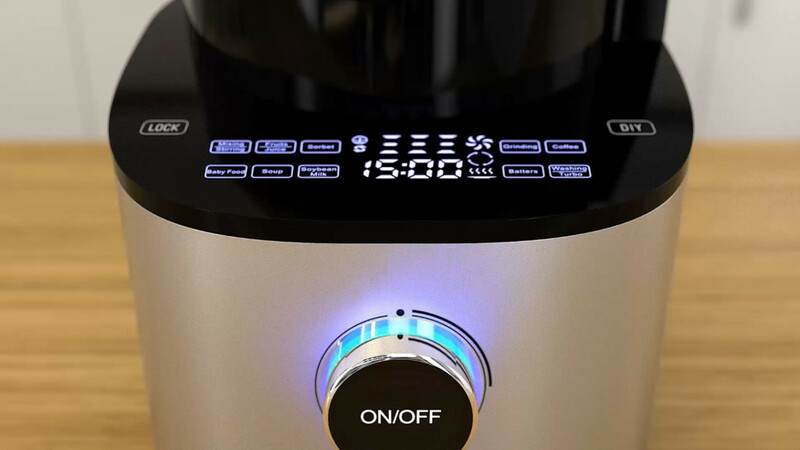 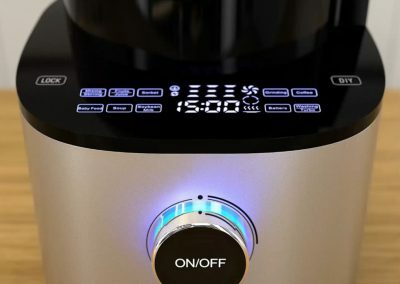 z o. o. is a Polish producer of home appliances. 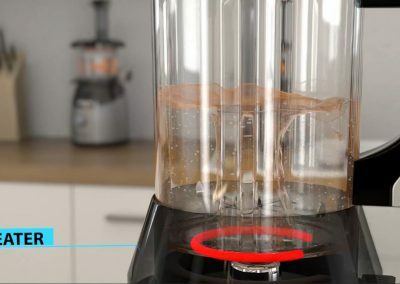 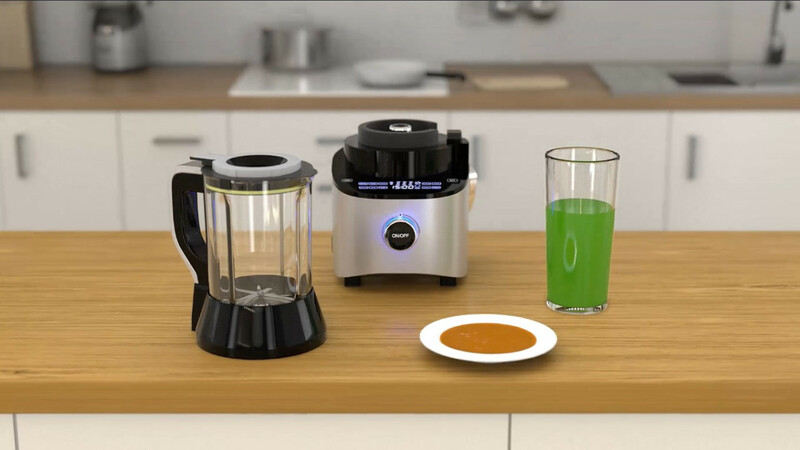 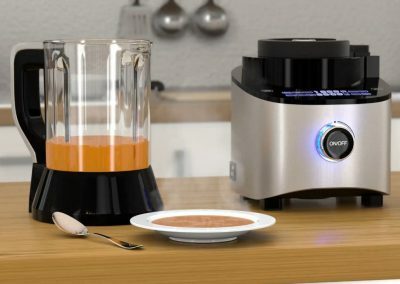 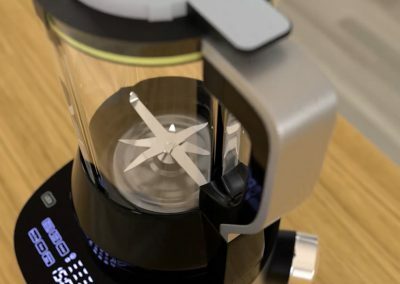 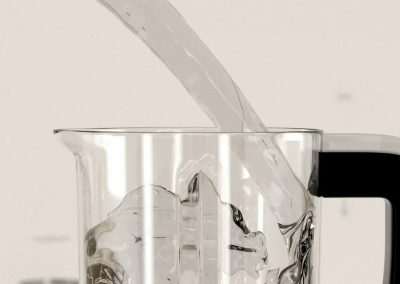 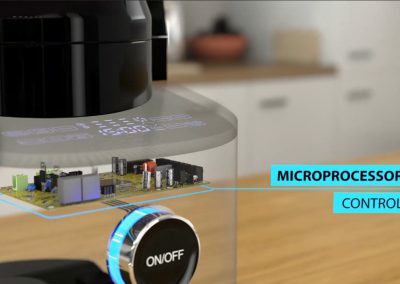 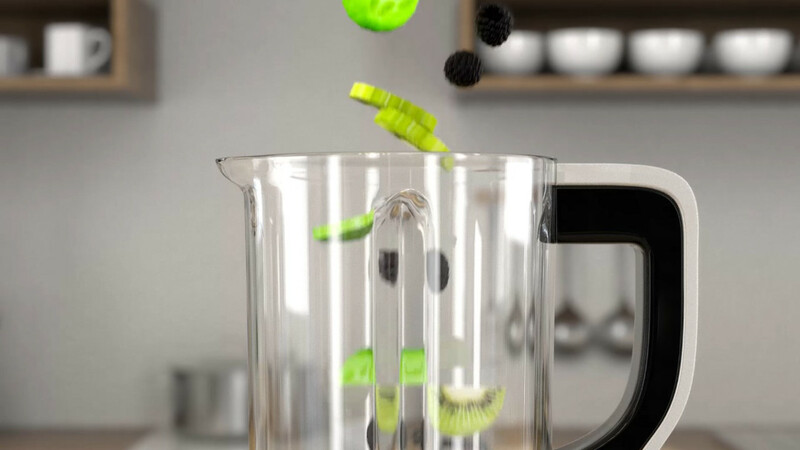 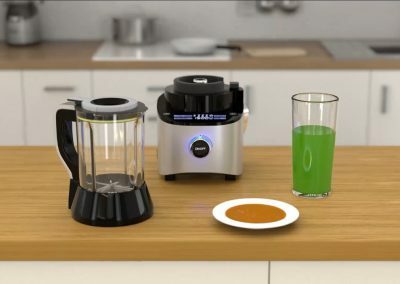 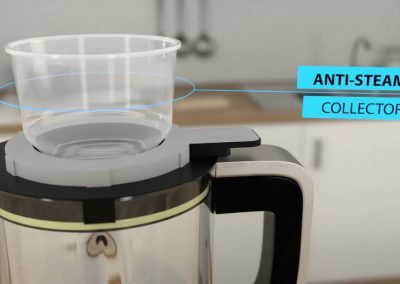 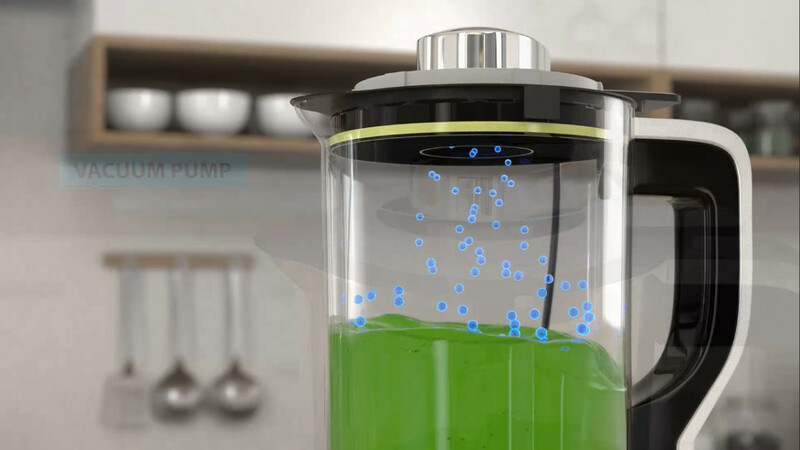 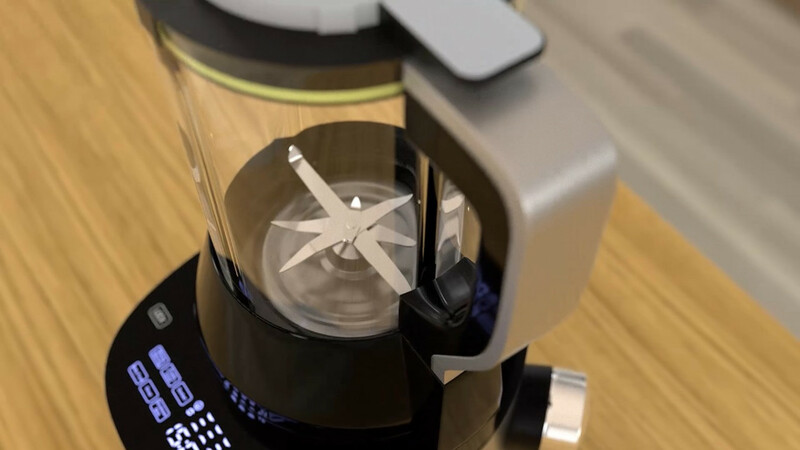 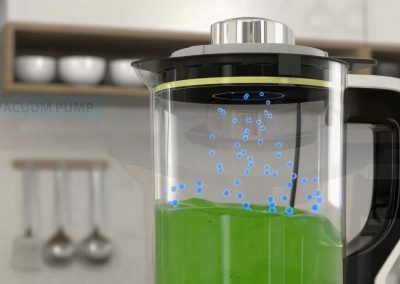 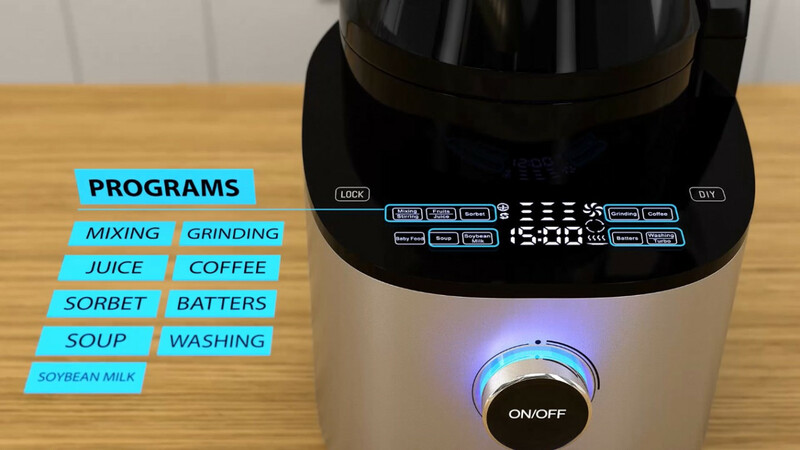 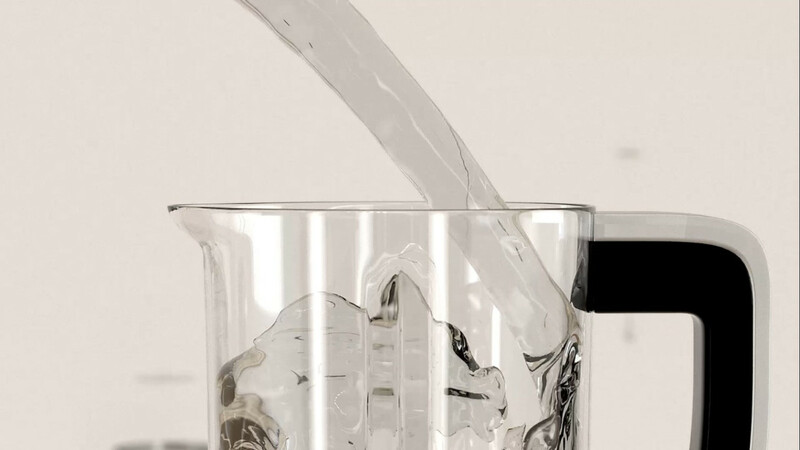 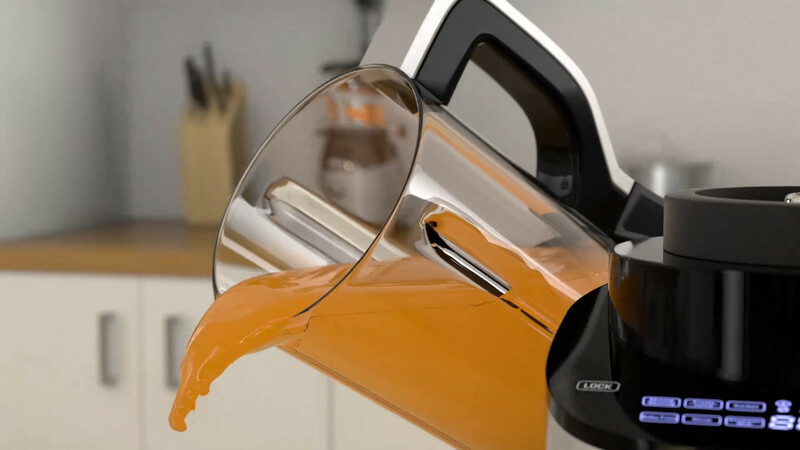 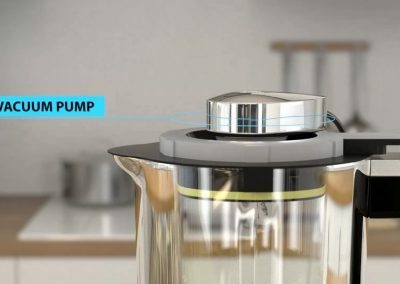 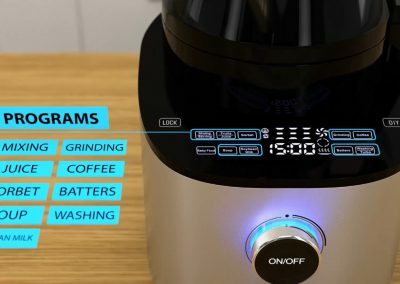 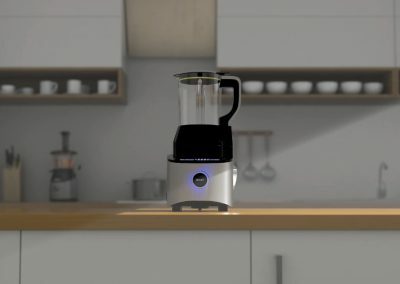 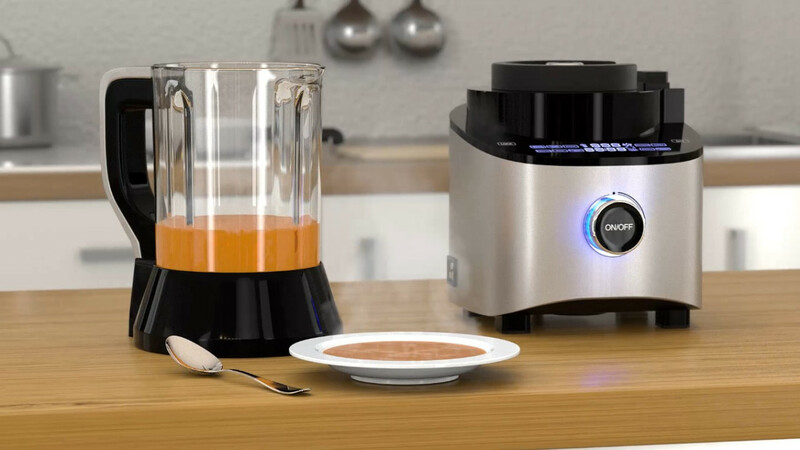 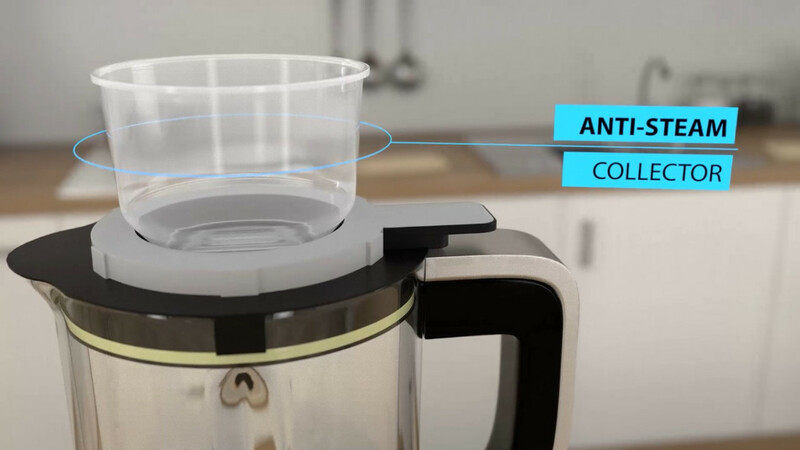 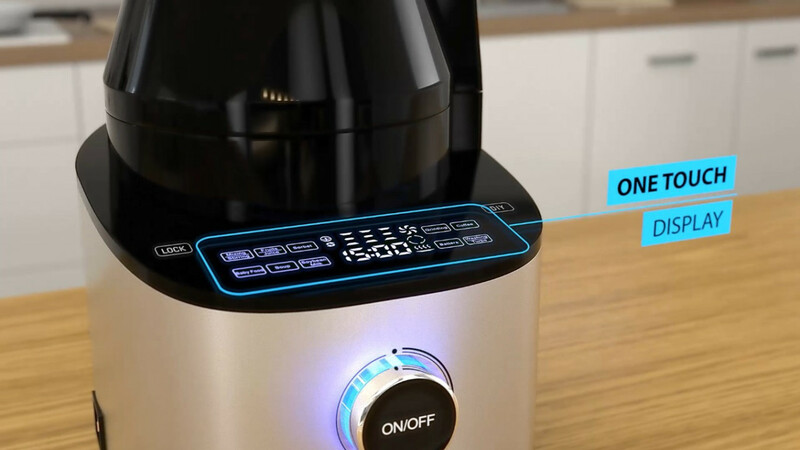 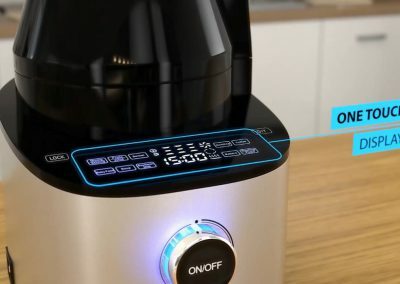 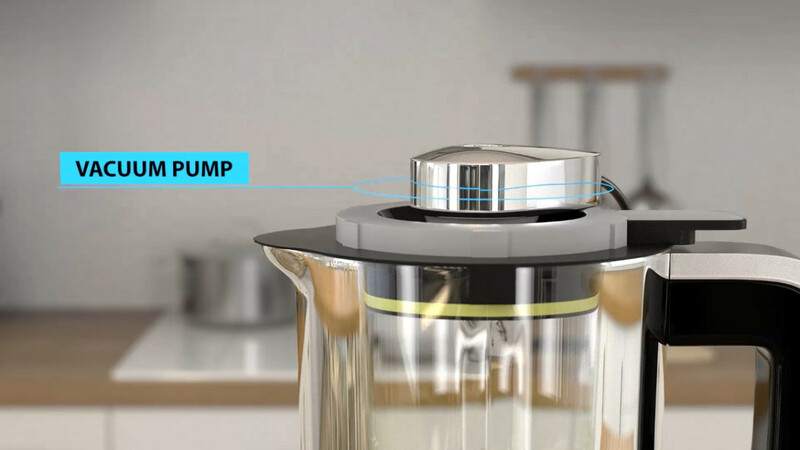 We were asked to prepare an animation presenting the functions of Multiblender, a multifunctional kitchen device. 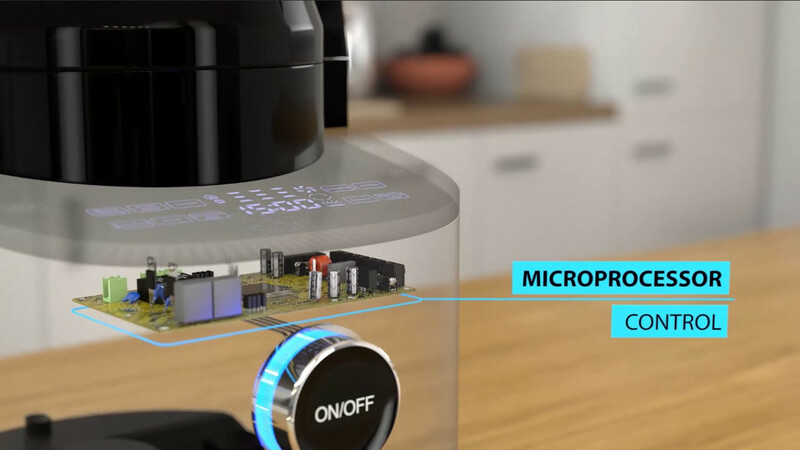 To maintain the right atmosphere, the product presentation was implemented inside a digitally generated kitchen. 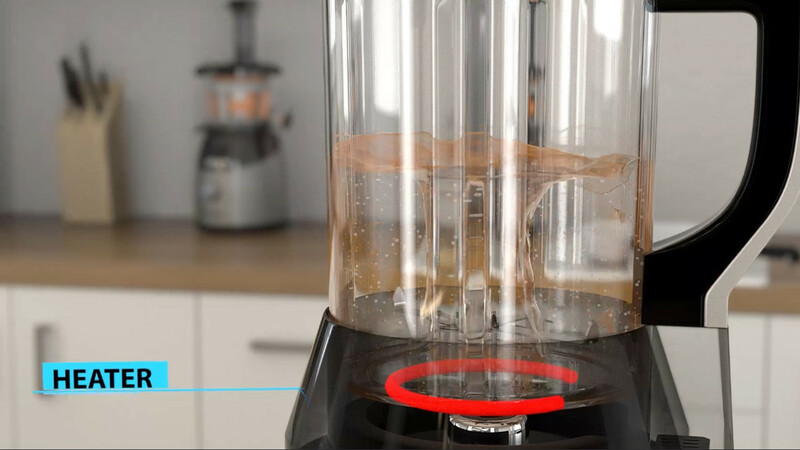 Thanks to animation techniques, we were able to show the client’s device in a way we would not be able to using traditional film methods. 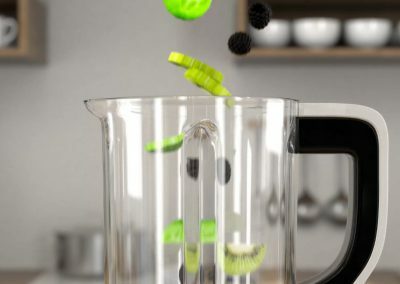 CLIENT: Better Product Sp. 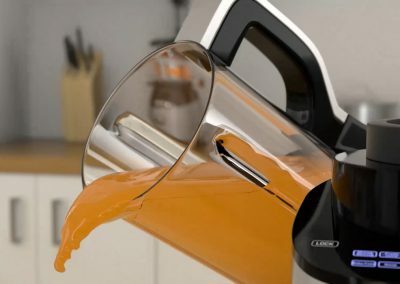 z o. o.